Blessings Lucious Goddesses, I hope this moment finds you wrapped in love and wonder. 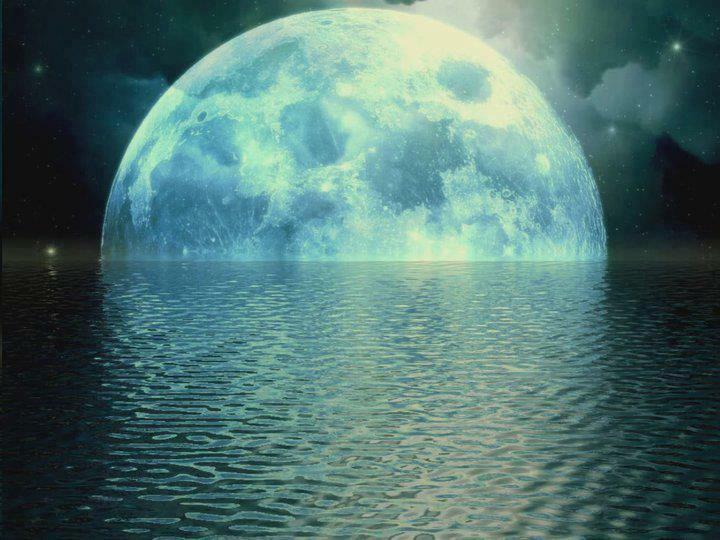 You are invited to gather privately for a Sensual Goddess Vision Circle: Yoni Crafting with Delight ; to be held in the firey energies of the Aries New Moon an in honor of the Spring Equinox, this is a wonderful time to seed for the new season. In this Circle, we will Craft a Light through the method of Vision Boarding. Its Vision Boarding meets Candle Magik! We will journey in Goddess Spirit and Activate the Fire within to nourish your divinely given intention. Here we connected deeper with our Sensual Soul Goddess selves through the filling our well, womb presencing, seeding and sisterhood. 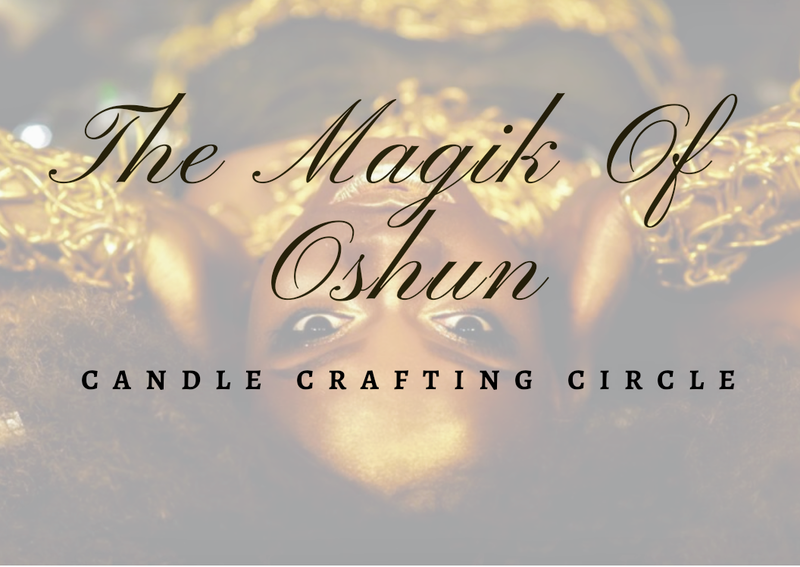 We Invoke our Inner Goddess Oshun, and offer her offerings for the Blessings of our Working. I hope to see you there Beloved on the eve of April 6, 2019, at a private location. 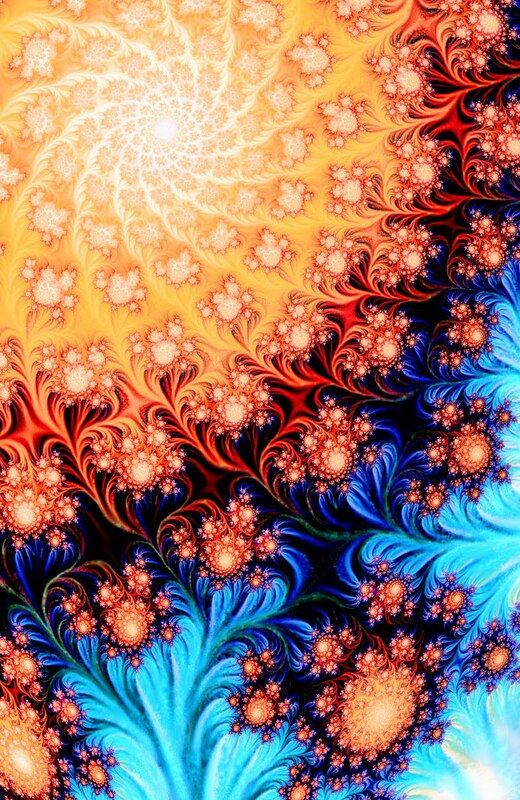 *Sensual Love Breathing activating golden warm Fire elements within your being. *Yoni Soul breathing to join your Yoni & Soul Chakra in renewing your Light Bodies. *Filling the Well to activate your Desire and implant your Desire in you Womb for full Womanifestation. *All Materials for Crafting will be provided including herbs. *Please feel free to bring your favorite magazine and herbs. Here we are raising Goddess energy in honor of Ye Ye Oshun, please bring an offering to her for the altar ceremony. You can offer her honey, fruit, flowers, perfume, all things luscious and rich is acceptable to her. Please feel free to wear her colors, gold, white, yellow as you feel guided to activate her Goddess Spirit within you. Be sure to offer yourself your own personal sensual invoking energy prior to coming.. enjoy a date with yourself, where your favorite sensual scents, anoint yourself, yoni egg placement.. raise your own Goddess Energy, my love. Its All For You. Come relax with an open heart to receive yoni bliss and ease in sisterhood. The Exchange for this Transmission, Teaching and Crafting is $27. Fill out the Form so that you can receive some other goodies to raise your Yoni Soul energy and Divine Love Blessings. The location will be provided if you are not intimately connected to the host. Mark you Calendar because its begins your Magik ! I love you ! Join me this Summer Solstice on the evening of June 22nd to honor our Womb with Blessings of Renewal. It is our nature to hold hold on to patterns and matters of last seasons.. limiting beliefs, grief, emotional and physical memories in our Holy Grail. Let’s come together this Summer Solstice for a Womb Renewal Blessing to let go of all that we no longer need and welcome in the new season feeling lighter and brilliant as the sun! This Womb Renewal and Blessing Circle will take place online through Live Video Conferencing. Join by June 22 at 6 pm EST. Fill out the form to Receive Your Log In Credentials. Thank you. Alafia ! Your invited to join me Freely in an community Ancestral Libation and Blessing Circle on the New Moon, Sunday April 15th where we will gather and pour libations and other ground offerings and pray blessings for our Egun together for additional support for this season in our lives. There is undeniable power when women gather together. Ase’O. This is taking place in a free Video Conference format. Please Register to receive Log In Credentials now ! Womb Goddess Sisters, join me this Blue Moon, March 31st in Circle for a Yoni Womb Cleansing and Blessing. We will energetically cleanse our Yoni and Womb by way of Limpia Spiritual Egg Cleansing and fill up the void with Love energy and Womb Blessings. If you missed the last Womb Blessing Circle this is for you ! This Womb Cleansing and Blessing Circle will take place online through Live Video Conferencing. Join by March 31st at 6 pm EST. Fill out the form to Receive Your Log In Credentials and Ritual Instruct. Thank you. In this Sensual Transmission.. we connect with our feminine essence, sensual energy and bring our awareness to our womb heart, filling up with the spirit of gratitude. 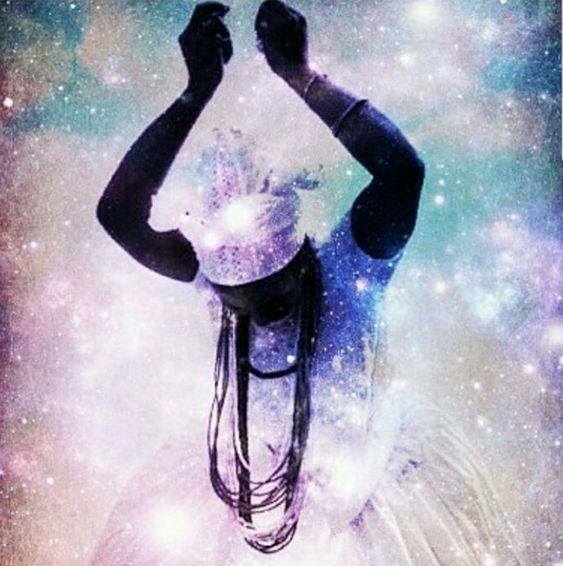 Goddess.. here’s your invitation.. join me in sisterhood.. as we gather in our Oshun Sweet Honey Gratitude Journey.. for deepening in feminine gratitude magik and miracles… this is medicine for our feminine soul. In this Goddess Transmission I share the beauty of feminine contentment through deep appreciation, feminine meekness also known as gratitude.. playing with this energy through sensuality, yoni and womb devotion for fulfillment and sensuality and gratitude magik. 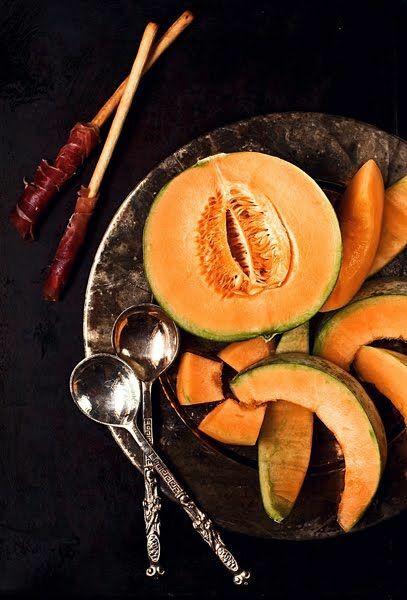 I send you blessings of feminine gratitude and sensual eats.. it is far more greater to eat filled in appreciation and yoni vibration honey goodness.. these are the simple pleasures of life… cantaloupe never tasted more better.. this morning.. I blessed my first morning drink.. infused water with tangerines and basil…I blessed a bowl of juicy cantaloupe with feelings of appreciation for my life.. Thank you .. thank you life for choosing me.. thank you because I chose life.. thank you for the beautiful blessings of this day.. I sat in breathed life into my breakfast.. feeling into the sensuality of gratitude in expectations of my eats.. this is going to be tantalizing good.. In this present moment… from the bottom of my womb heart.. I am grateful for ….. I felt my feet tingle… I turned my attention two my feet.. thank you. I am grounded in love.. I stand on my own to feet.. thank you for supporting me.. for kissing the earth with every step…I bless my feet. I am filled with sweet gratitude. I begin to eat my cantalope…in this feminine space..
the juice run down the back of my throat.. I feel the gratitude I infused..
I’m immersed in sensual gratitude and delight..